Rucksack made from colour matched material. 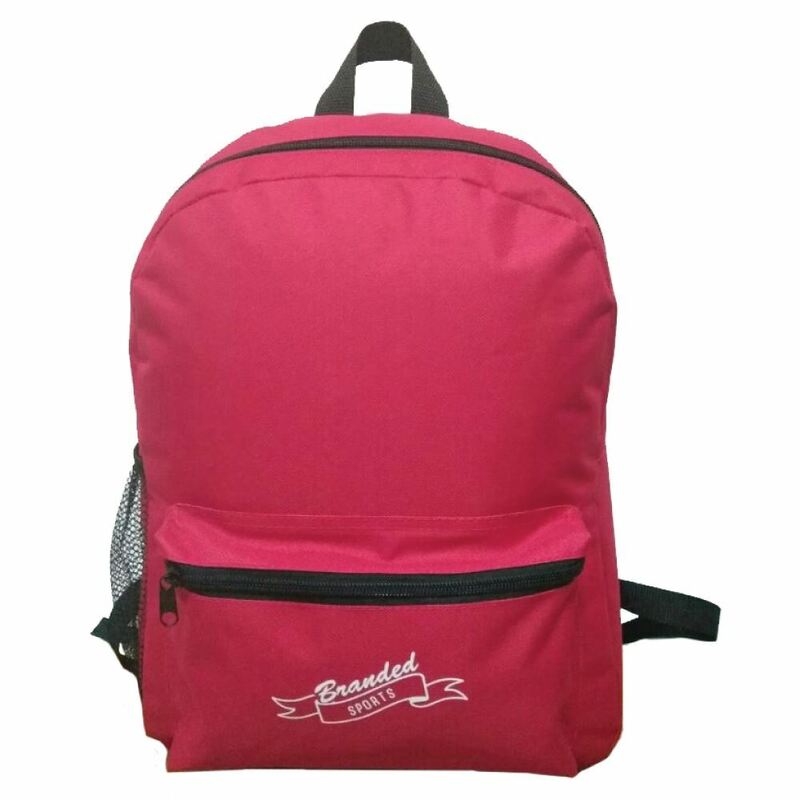 Simple classic design rucksack with front pocket with zip. Print to multiple locations. Perfect for travel related promotions or back to school marketing campaigns.